Business Interruption Coverage: What Is It and Do You Really Need It? 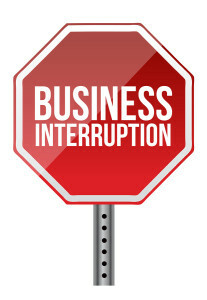 Home » Business Interruption Coverage: What Is It and Do You Really Need It? If you own a commercial property, then you understand the risks of experiencing damage to that property. Anything can happen; a fire can destroy inventory, a flood can damage the structure of your place of business, and weather can force a complete and costly rebuild. Many business owners have had no choice but to close temporarily due to the costs to repair or rebuild their business. In many of these cases, a cease in business can be avoided, simply by taking out a separate policy for business property damage. But what if your business was the victim of some sort of natural event? A hurricane, landslide or other similar occurrence can see your business losing much more as far as property damage is concerned. In the event of a natural catastrophe, business interruption coverage may be the answer. 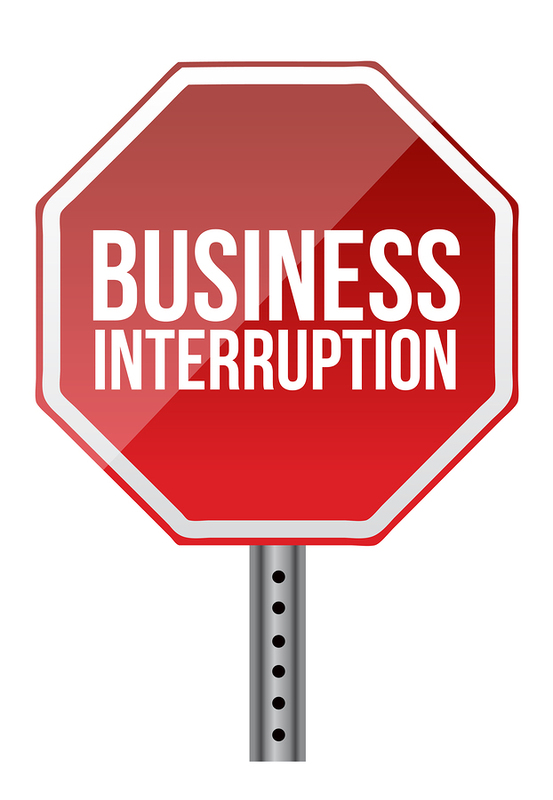 What Does Business Interruption Coverage Include? Business interruption coverage actually protects the owner of the business from losses that result from shutdown due to insured perils. This type of coverage provides protection for your business from reduced profit or turnover following the submission of a property damage claim. This type of coverage is also called loss of profits insurance and consequential loss. The only way that business interruption coverage can be arranged is if you have an existing policy for property damage. And the best time to file a claim with the public adjuster from your insurance company is as soon as possible after the event has occurred. This is because business losses leading to interruption of the business can be significantly higher in number and more costly than personal property losses and damage. Many who file for business interruption coverage neglect to get their own Florida public adjuster, choosing instead to rely on the public adjuster that represents the insurance company. But this can be a mistake. 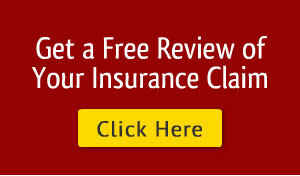 Having your own insurance adjuster means that there is someone representing your side of the equation. As well, your own adjuster will be able to do much of the documentation and filing for you, which can be a much quicker process than if you decided to do it on your own. This is because insurance claim adjusters have the knowledge and skills necessary to get you the most possible for your claim. In not having your own adjuster, you could end up getting significantly less for your claim than expected, or have your claim denied altogether. Unfortunately, there have been instances in the past where claims were worded in such a way as to cause an insurance company to deny them. Getting in touch with a public adjust can ensure that everyone is on the same page as far as wording is concerned. Do you have questions about business property damage? Speak with one of our professionals. They have the over 50 years of experience you need behind you when you file your business interruption coverage and property damage claim. I meant it this morning when I said it was such a blessing when Wayne told us about you and your services! Once again, thank you so much for your personal attention in our crisis. We didn't even know where to start and you walked through this with us from a big mess to a more organized sense of direction. The Lord bless and keep you, make His face to shine upon you, and give you peace. Lenny was great! He was there the morning after the flood. He worked with Insurance Adjuster, my Contractor, the bank and around my schedule. I would never go about it myself. Thanks Equitable! From the 1st phone call to my insurance company I knew it was going to be an issue... The adjuster would never return my calls, I had three different adjusters in four weeks...? I called Equitable and the same day they were at my house and took over. Not only did they get me the money I needed, but they called every week or so to update me on what was going on. You don't see that in South Florida! I'm an old lady, I was just doing what the insurance company told me to do. Then they sent me a letter denying my claim... Well, I spoke with Lenny over the phone and then at my home. He did everything, he even helped me carry a rug up to my condo while he was here one day... Thanks so much Lenny! Serving West Palm Beach, Tampa, and all South Florida - Call Toll-free 877-869-8989 Today! Sitemap | Blog | +Leonard Pisciotto Jr.
We Serve all Communities in South Florida, Tampa, and Palm Beach County.